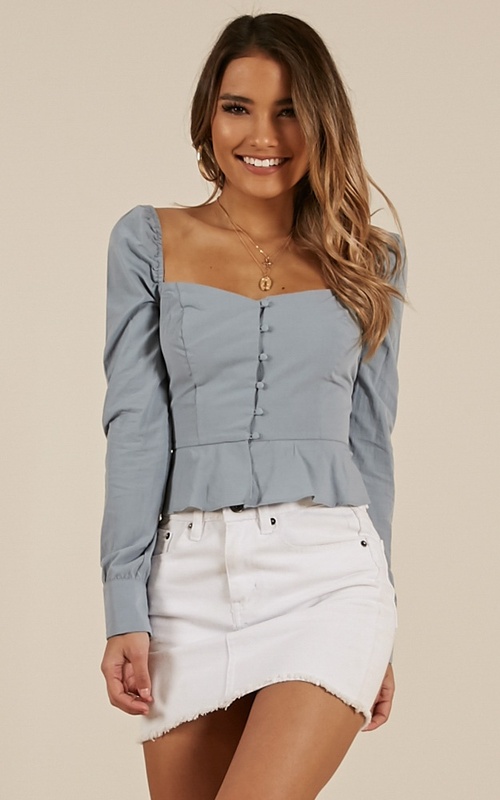 You'll love the What a girl likes top in pale blue! 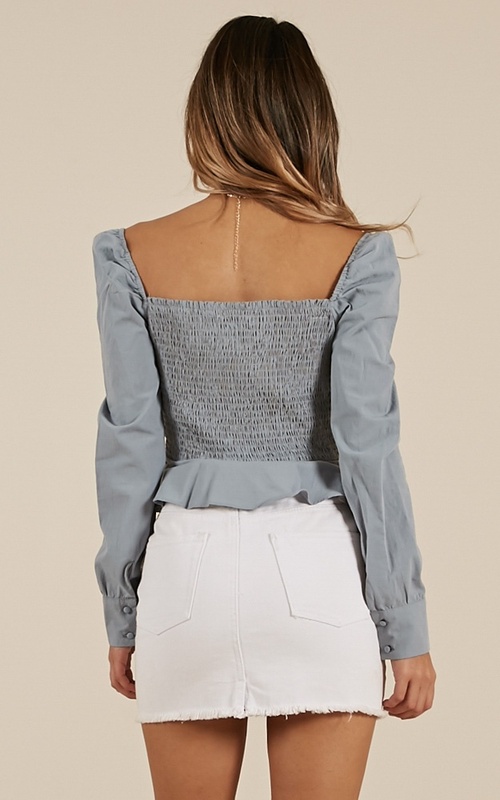 This gorgeous top features a solid colour detailing and a full length. This is perfect for any occasion! Dress up with some strappy heels or dress down with some gorgeous sandals for a finishing touch. 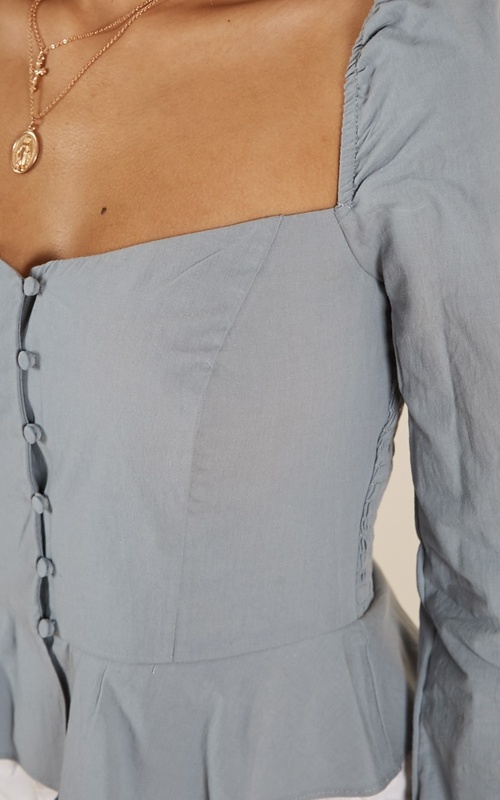 The fit of it is perfect except for the shoulders. I have to pull it up my shoulders from time to time. Anyone has any tips on how to make the sleeves of the shoulders stay put?